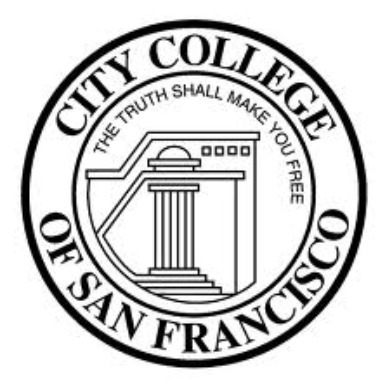 Elected leaders this week are calling on the Accreditation Commission for Community and Junior Colleges to give City College of San Francisco more time to fix more of its alleged shortcomings before revoking its accreditation. Although the school has appealed the Novato-based commission’s decision, the school is set to lose its accreditation effective this July 31 after the ACCJC evaluated the school in July 2012 and found problems with its finances, academic planning, governance structure and other issues. Last year, the California Community College Board of Governors appointed special trustee Robert Agrella to oversee City College rather than the school’s elected Board of Trustees. A new chancellor was named and other major operation changes have been made since the ACCJC decided to revoke accreditation last summer when the school allegedly failed to follow 14 recommendations set forth by the commission. House Minority Leader Nancy Pelosi on Tuesday released a letter from the U.S. Department of Education that responded to inquiries she had about the ACCJC and its ability to offer a “good-cause” extension to CCSF. Pelosi said the letter shows that the ACCJC is able to give CCSF an extension beyond July despite “previous claims to the contrary,” Pelosi said in a statement that accompanied a copy of Mahaffie’s letter and her own. Pelosi continued, “For the ACCJC to refuse to allow good-cause extension…would be destructive, irresponsible, and could be viewed as a political act. “For the livelihood of the students, the community, and the state, the ACCJC must send in a new evaluation team with a fresh set of eyes and allow a good cause extension of accreditation,” she said. Pelosi went on to list “significant milestones” CCSF has made in its operations, governance and educations standards since its previous review in spring 2013, including completing nearly 85 percent of 350 objectives laid out in the school’s “Roadmap to Success,” hiring a new chancellor, chief financial officer and other leadership positions, and reaching bargaining agreements with all of the school’s unions, among other accomplishments. U.S. Congresswoman Jackie Speier, D-San Francisco, urged the accrediting commission to grant an extension instead of stripping the school of its accreditation. 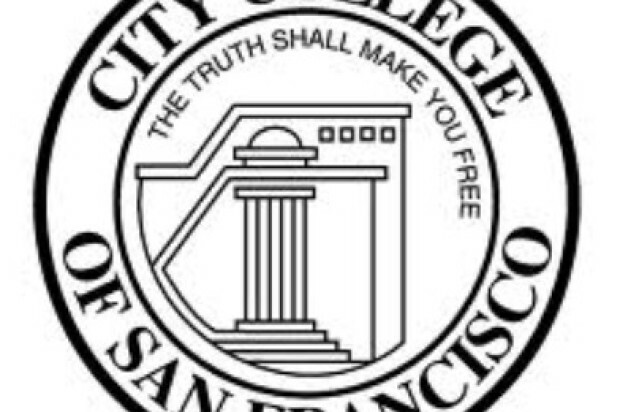 “City College is making great strides toward fixing its deficiencies and the ACCJC must stop its cat-and-mouse games and grant the school more time,” Congresswoman Speier said in a statement released Tuesday. Last week Assemblyman Tom Ammiano, D-San Francisco, also called on the ACCJC to give CCSF more time to address its deficiencies after the U.S. Department of Education showed that the commission is able to grant more time, despite the commission’s stance otherwise. He said the extension would ensure that the 80,000-student institution is not forced to close this year. A lawsuit filed by San Francisco City Attorney Dennis Herrera last year alleges the ACCJC treated CCSF unfairly in its accreditation review process. The suit also alleges there were conflicts of interest with Beno’s husband on one of the school’s evaluation teams. In San Francisco Superior Court in January an injunction was issued preventing the revocation to take effect until a trial starts in October and until another lawsuit from the school’s teacher union is resolved.